Save Maze to your computer! Then print out! 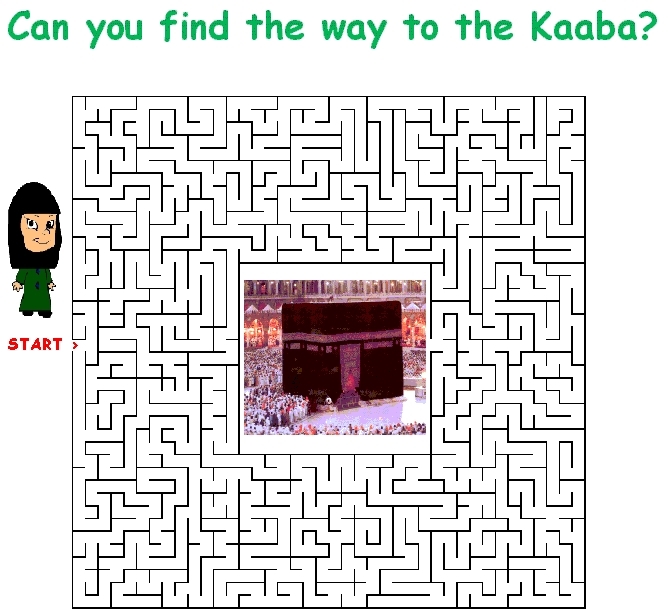 To see Answers to Maze, Click link Below!